Central Highlands Removals, Ballarat is a family owned and operated Ballarat removalists business. We pride ourselves on an efficient, all care removal system. With years of experience our team will ensure your precious items are transported to your new home with care like it's our own. We understand that cost is a big part of choosing a Ballarat removalist, we have streamlined our operation to offer you the most competitive rates available. Please use the following links to read our reviews. 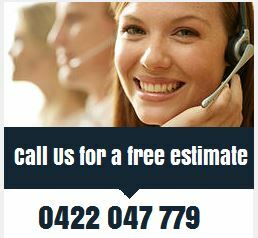 Ballarat removalists at any time that suits you including weekends.